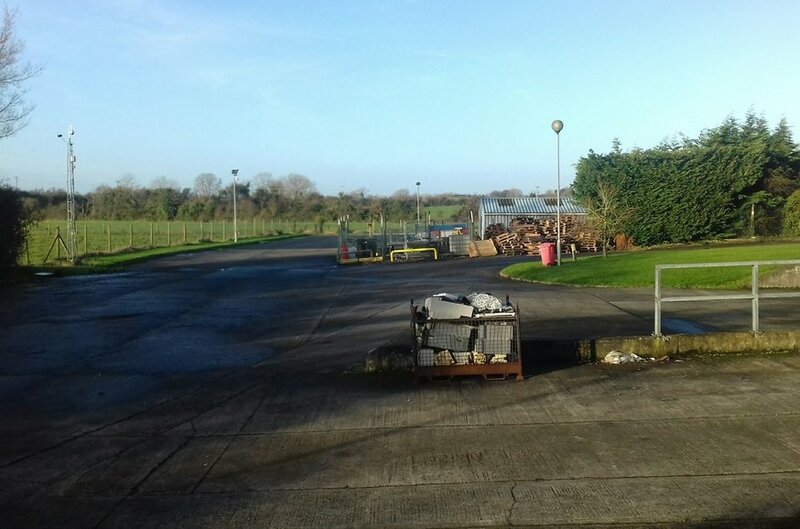 Located on junction 13 Kildare Town on the M7 motorway approx. 50km southwest of Dublin City Centre and approx. 25 mins to the Red Cow/M50, 145km to Limerick and 200km to Cork. Good car/truck parking and 5.5m eaves. 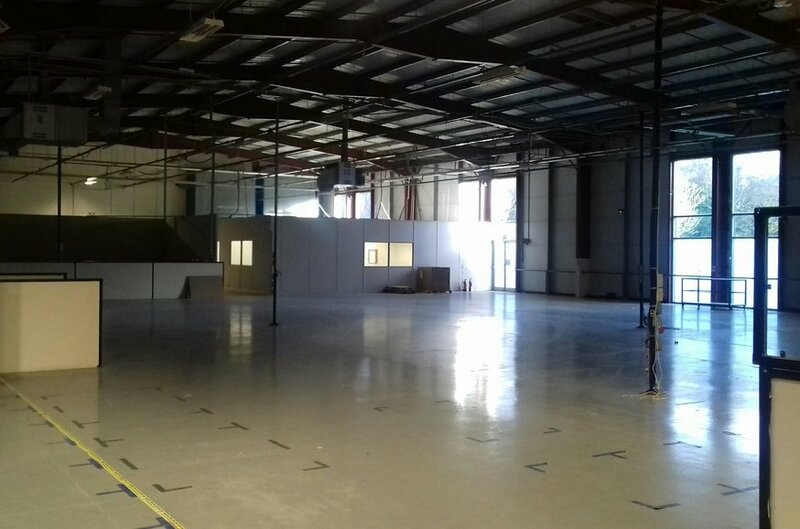 Office space available to let short term 1-2 years from 200 sqm. 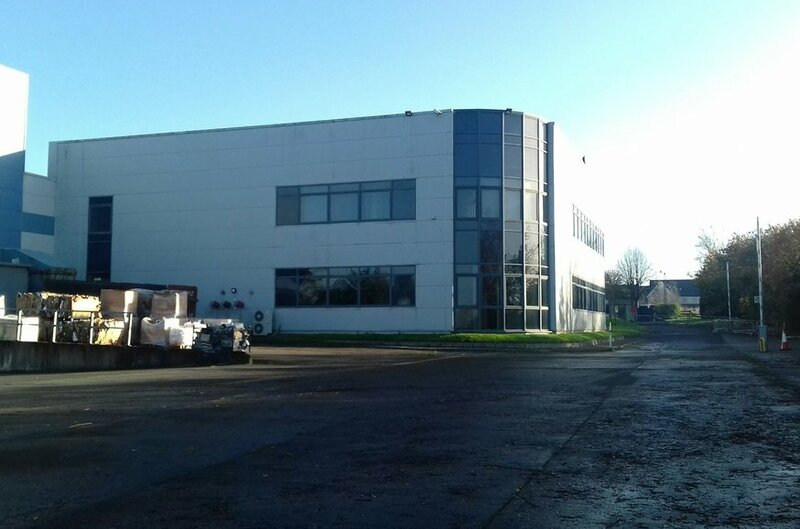 Kildare town is located just to the southern side of Junction 13 on the M7 motorway from Dublin to Limerick. 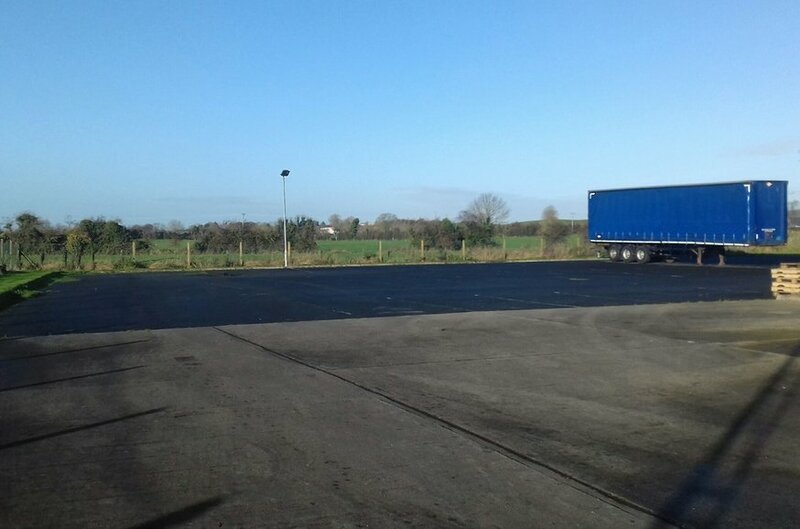 It is situated approximately 50kms southwest of Dublin city centre; an approximate drive time of 25 minutes from the Red Cow Interchange to Junction 13, with improved times likely upon completion of the M7 upgrade works in 2018/2019. Kildare town is regarded as the capital of Ireland’s bloodstock industry with numerous riding schools as well as the famous Curragh Racecourse close by. 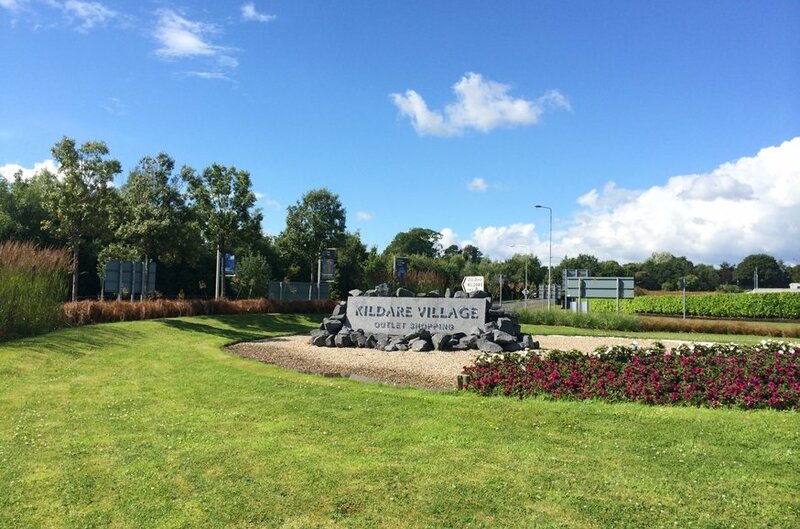 Kildare has major attractions that include the Irish National Stud and Horse Museum, the Japanese Gardens & Visitors’ Centre as well as St. Brigid’s Cathedral and Round Tower and the extremely popular Kildare Village attracting approximately 4 million visitors per annum. New retail developments over the past number of years in the vicinity have included not alone the Kildare Village but also Tesco, Aldi and Lidl. Kildare has a population of approximately 9,859 (2016 Census of Population) and also has mainline rail services from Dublin to Cork / Limerick. 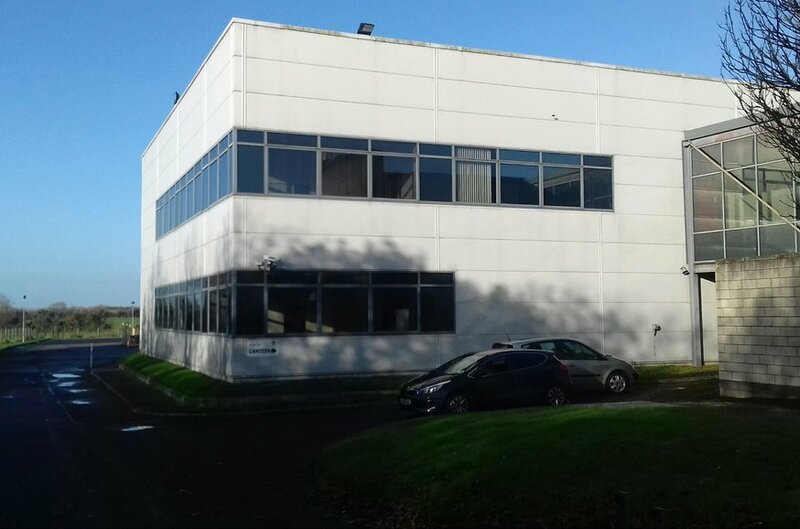 The property comprises a detached large purpose built HQ office, manufacturing and warehouse facility situated just off the interchange at Kildare town. 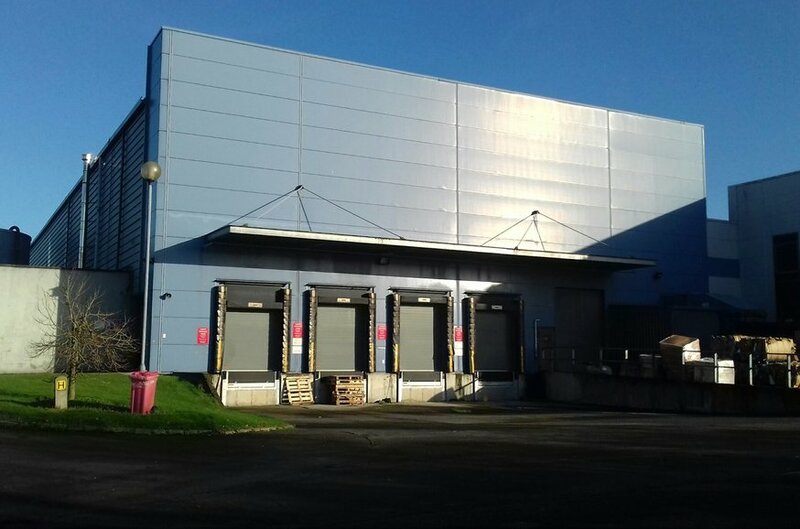 The building is of steel portal frame construction with part concrete block/cladding infill walls and a combination of architectural cladding and forticrete external blockwork all under generally a pitched metal deck roof. 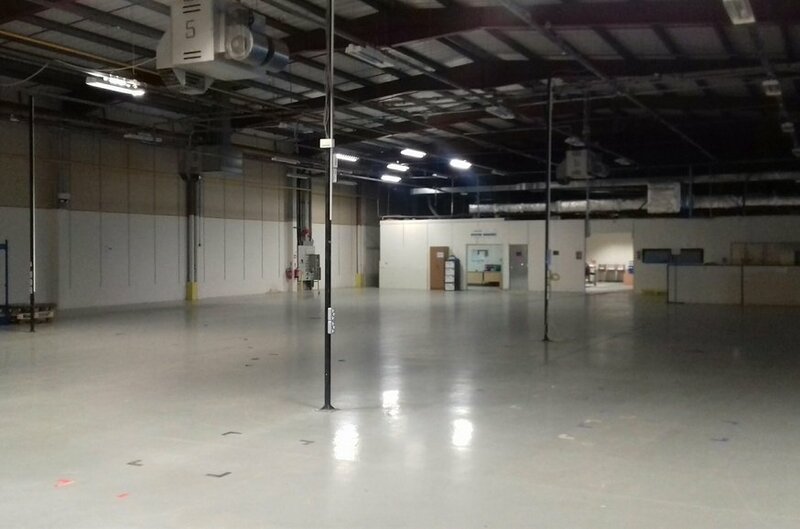 The warehouse area has a sealed concrete floor, sodium blub lighting and an eaves height of approx. 5.5m. 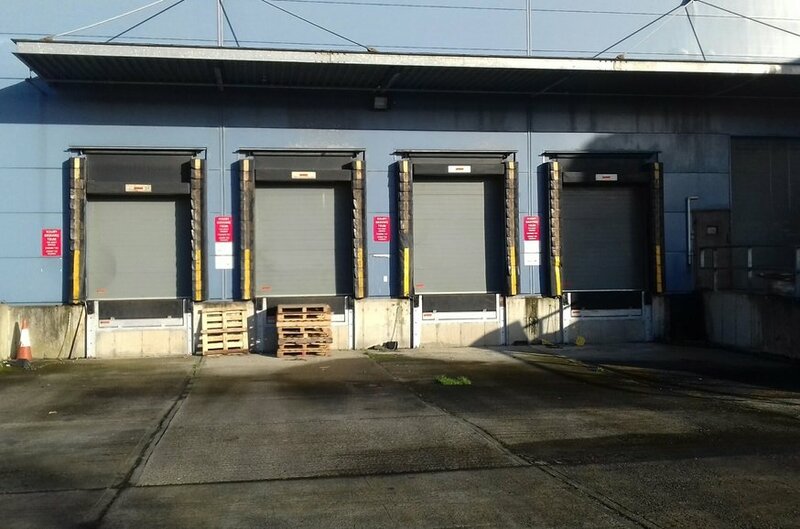 Access is provided via two dock levelers and one grade access door. 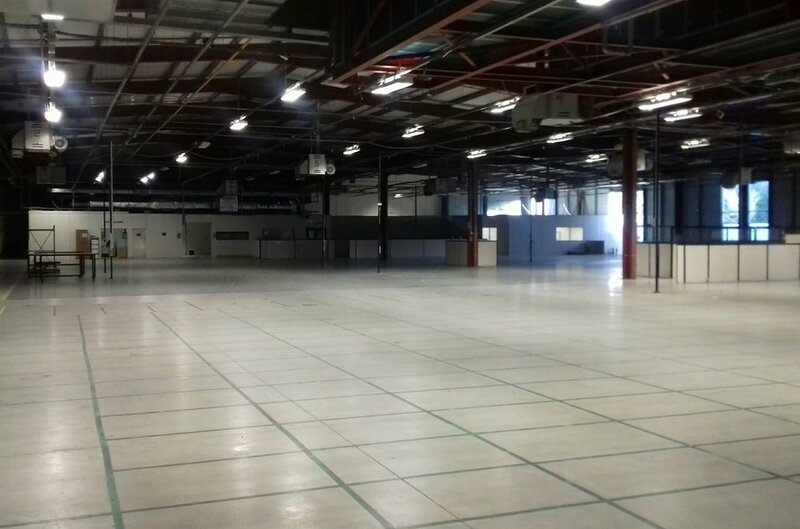 There are two main office areas to the front and side. They are both two-story with plastered and painted walls, suspended ceilings carpet covered concrete floors and double glazed aluminum framed windows throughout. To the front and side there is good circulation and parking for both cars and trucks. 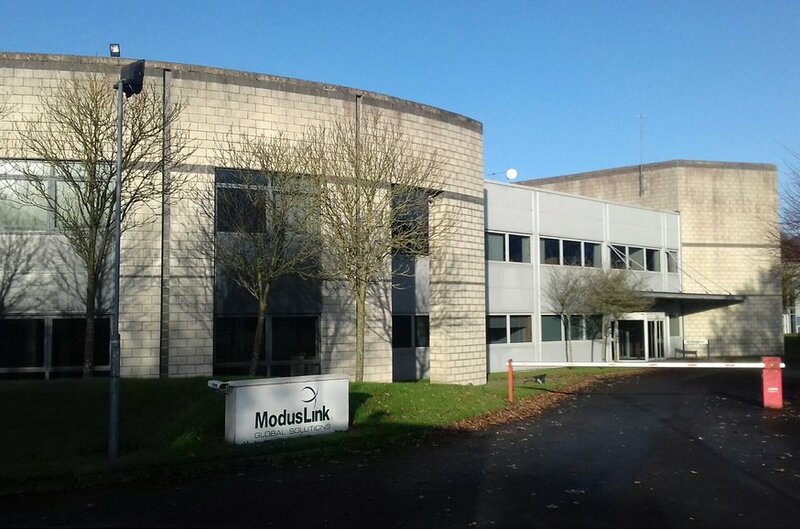 Part of the facility is currently occupied by Moduslink which is completely self- contained. Ample on site car parking is available.